After a productive pre-season which saw Dale remain unbeaten, the team began the domestic season at home to Hartlepool United. The prolific pre-season form continued into the league as Dale got off to a bright start. New signing Scott Hogan opened the scoring on 14 minutes. The lead was doubled on 50 minutes with George Donnelly converting from the penalty spot after Matthew Lund was fouled. Victory was assured 7 minutes later. Scott Hogan capped a fine performance by slotting a ball through to Ian Henderson, who wrapped up the 3 points with a cool finish. 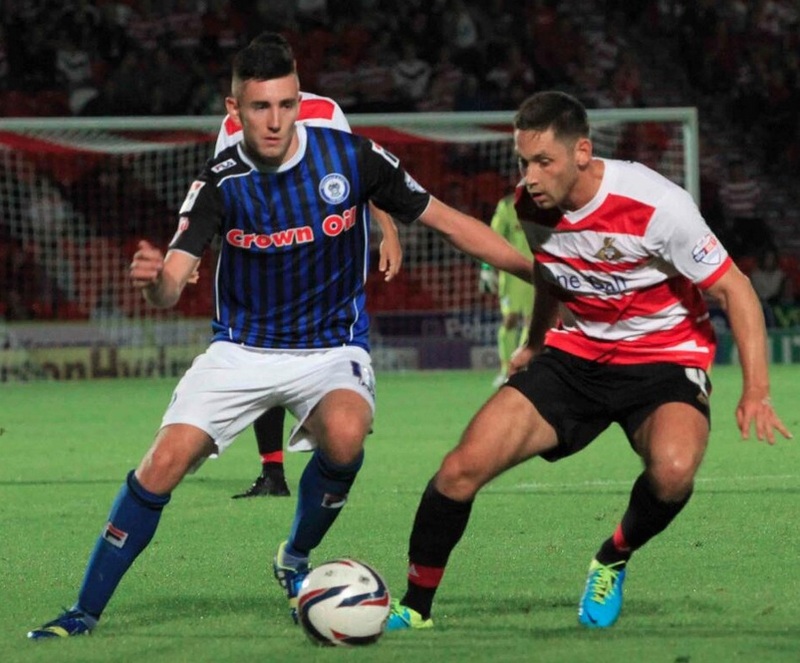 The following Tuesday, Dale travelled to the Keepmoat Stadium to take on Championship side Doncaster Rovers. A battling performance saw Dale hold the home side for 89 minutes before Doncaster finally broke through the resilient Dale defence and stole victory. The team looked to bounce back from the heart-breaking cup defeat as they met Burton Albion at the Pirelli Stadium. A promising start was ruined by a controversial red card for Dale captain Peter Cavanagh within the first ten minutes. This left the team with 10 men for the remaining 80 minutes. Despite a valiant effort, Dale eventually fell to a second consecutive 1-0 defeat. Manager Keith Hill appealed the red card decision although this was rejected by the Football Association. 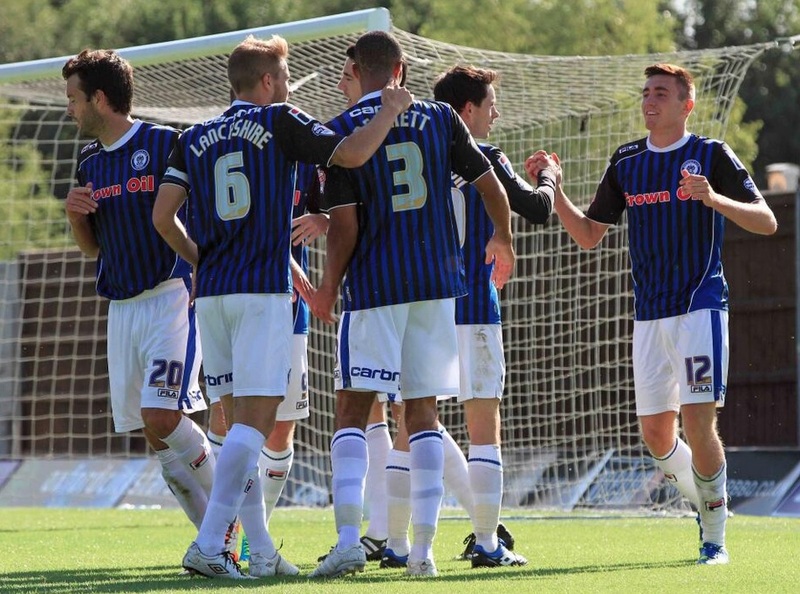 The difficult start continued as Dale welcome promotion favourites Chesterfield to Spotland. Chesterfield took the lead with a Marc Richards goal. Dale had the chance to level but George Donnelly’s penalty was saved by Tommy Lee. This did not prevent a determined Dale side from equalising moments later as Andrew Tutte found the net. Scott Hogan then fired Dale into a temporary lead before Gary Roberts equalised. The game ended 2-2 proving Dale can compete with the stronger sides in the league. The next fixture saw Dale on the wrong side of a 1-0 again. 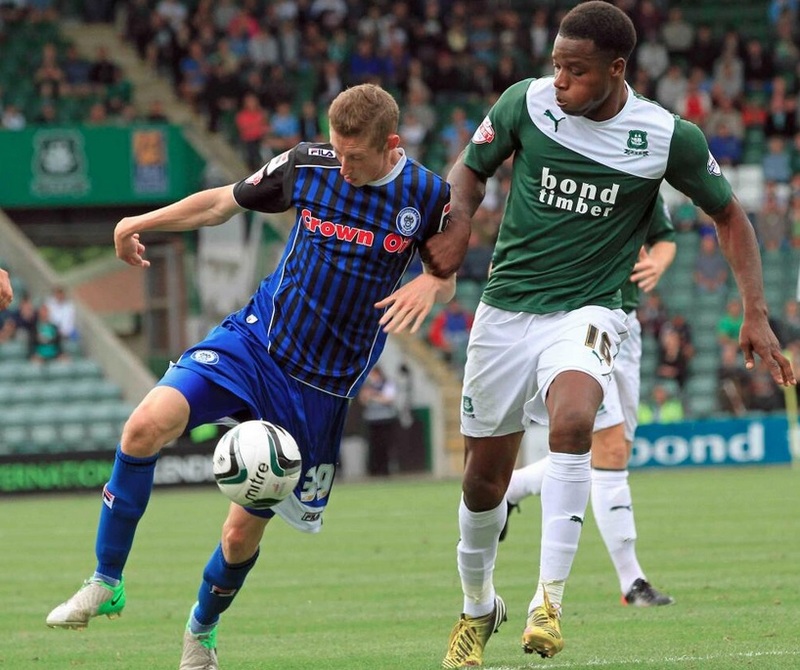 Reuben Reid’s penalty was enough to secure the 3 points for Plymouth at Home Park. The final game of the month saw Dale travel to the Kassam Stadium to face table-topping Oxford United. Despite falling behind again, an inspired second-half performance saw Matty Lund equalise and Dale were able to take a point ahead of next weekend’s derby match against rivals Bury.